Listen to the D&D Legends actual-play 5th Edition Dungeons and Dragons podcast! 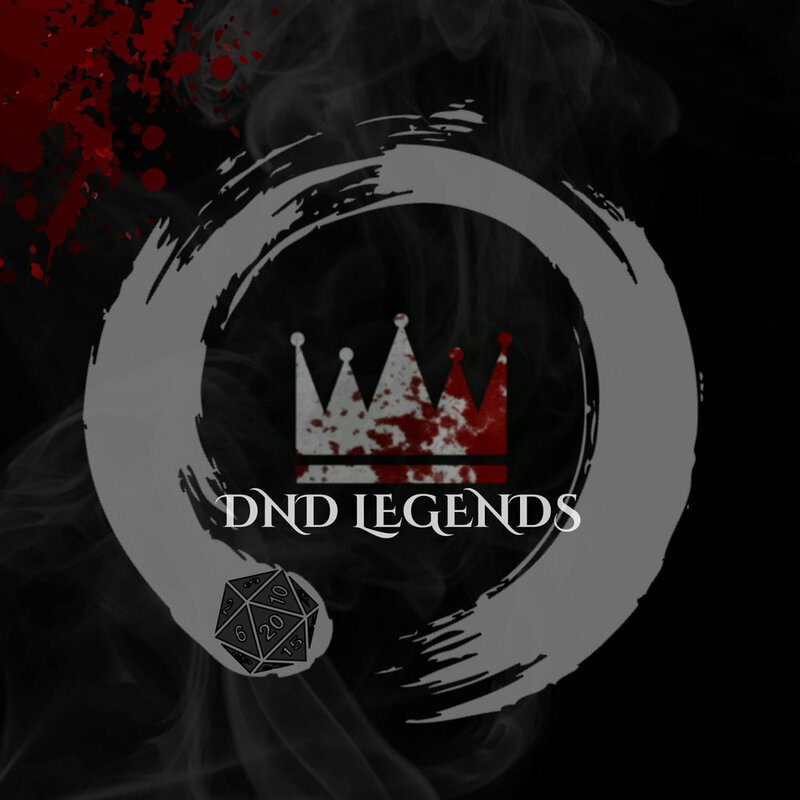 Season 2 of DnD Legends has begun! A brand new cast of adventurous players set out in a reimagined Escaria! Join Rovu (Ryan), Pax (Emily), Garrett (Sam), and Percival (Midnight) on their quest to retrieve a Gold Dragon’s egg for a Red Wizard! Those of us here at DND Legends can’t get enough Dungeons And Dragons. That is exactly why a second podcast will be starting on March 15th, 2019. Darkness Rises has a “high-fantasy” setting in a completely home-brewed world created by our very own Sam. DND Legends is a 5th Edition Dungeons And Dragons podcast with a home-brewed story. Waking up in a strange lab with the hologram of a Red Wizard standing before them, Garrett, Percival, Pax, and Rovu learn that they must obtain the egg of a Gold Dragon for this Wizard or suffer the consequences. Oh, and they only have 45 days to finish the job or they will die from a poison that can only be cured by the Red Wizard. Will they be able to get the egg in time or will their past lives get in the way? Like what you see? Just about all of the artwork on this website belongs to MindKillerInk's Tim Hastings. Visit his website to see more of his work!